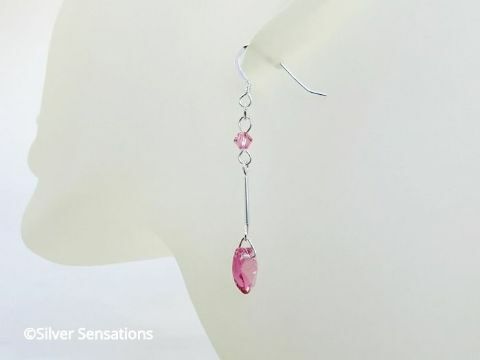 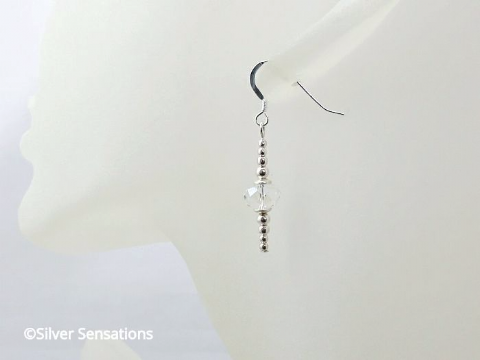 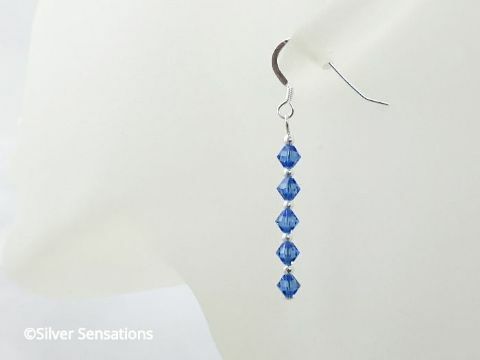 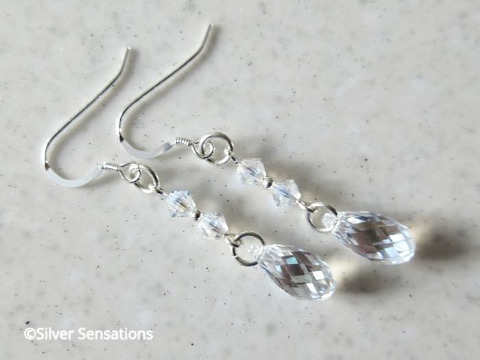 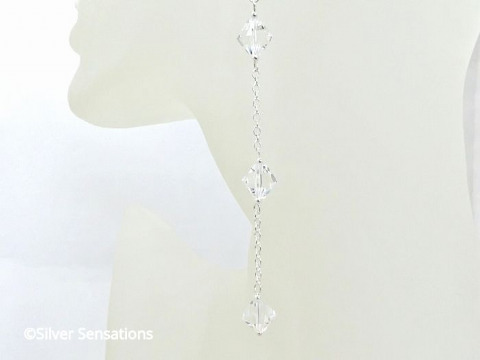 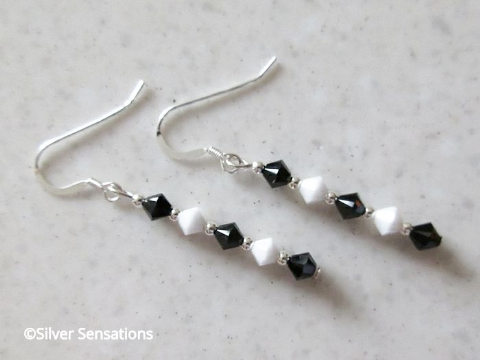 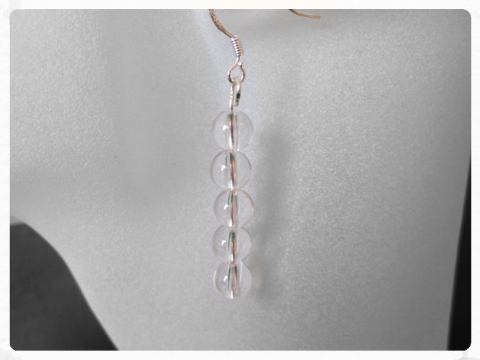 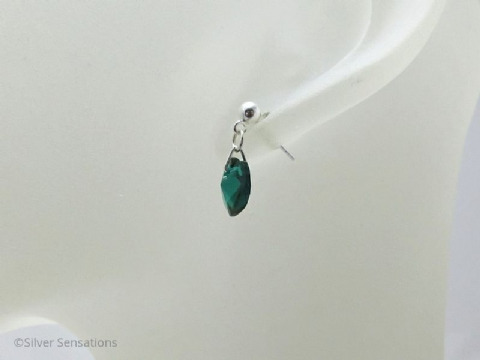 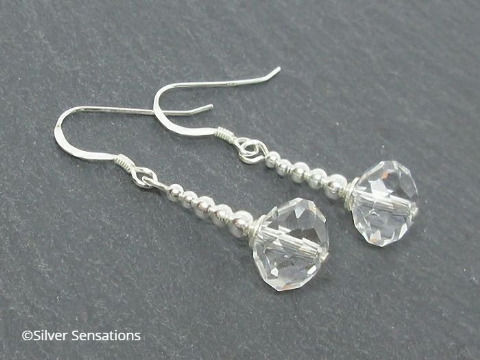 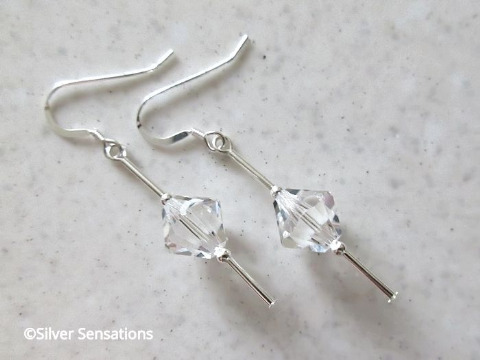 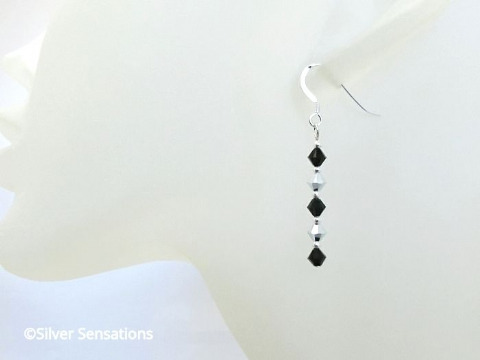 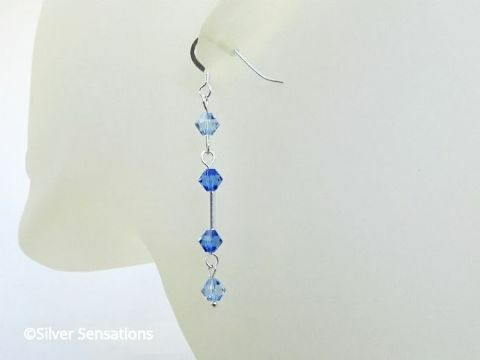 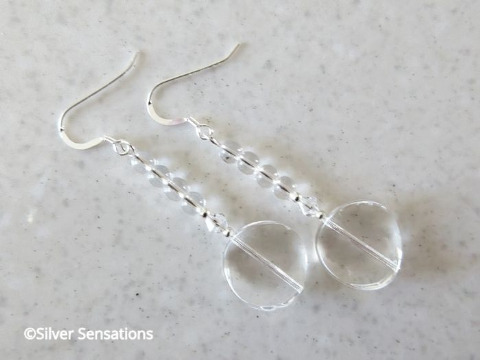 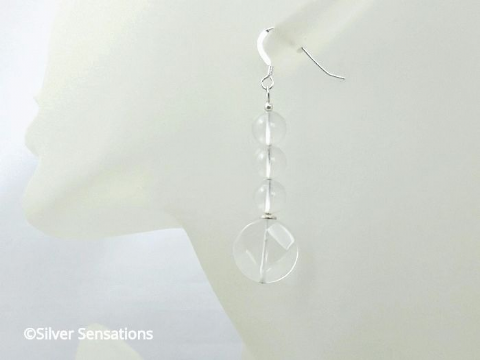 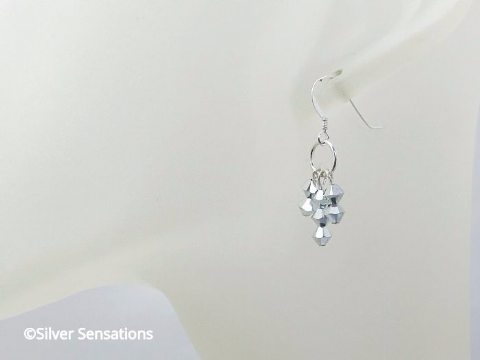 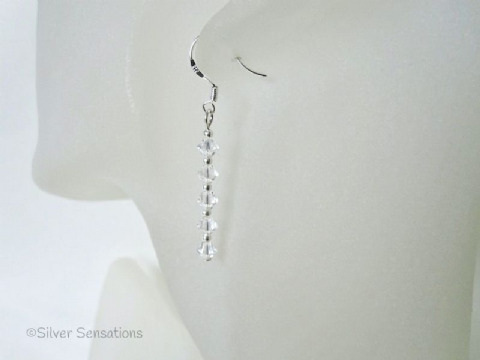 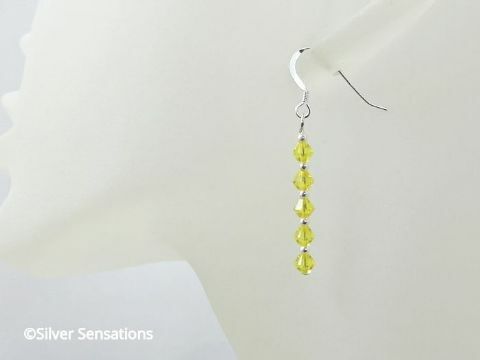 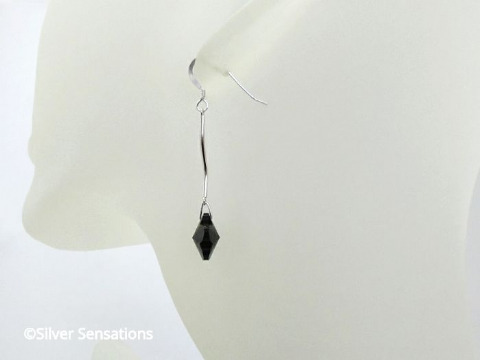 My Rock Crystal handmade earrings have been created using various shapes & sizes of Rock Crystals including clear and faceted beads. 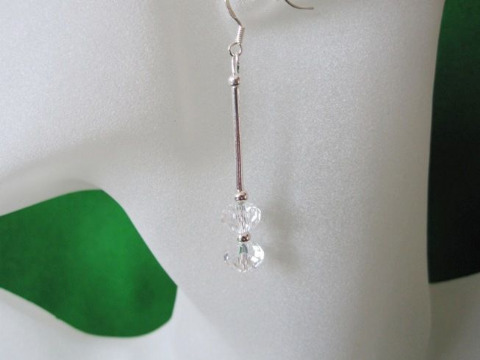 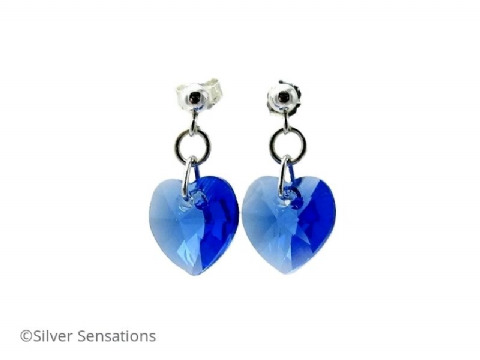 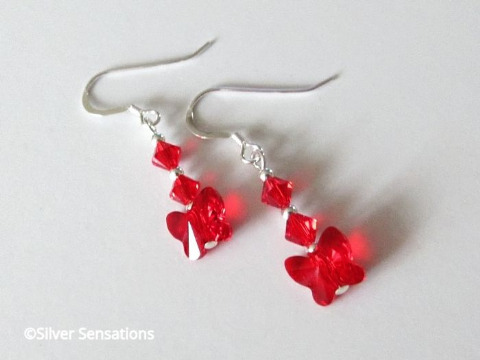 Some designs also feature Swarovski Crystals. 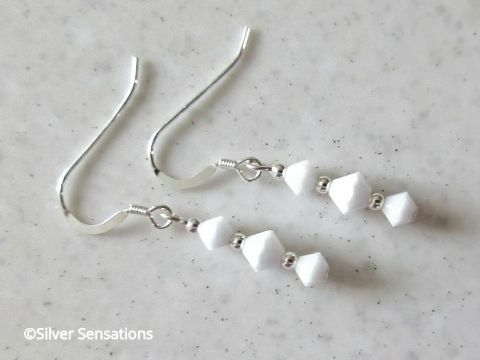 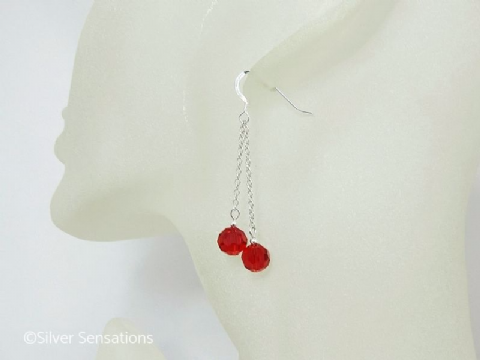 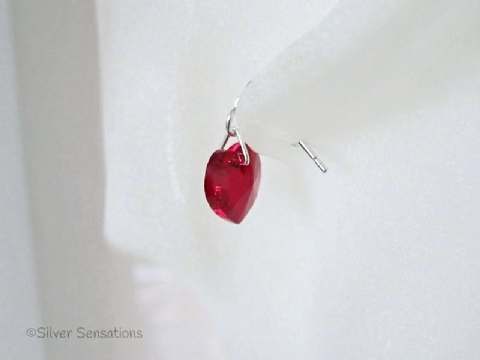 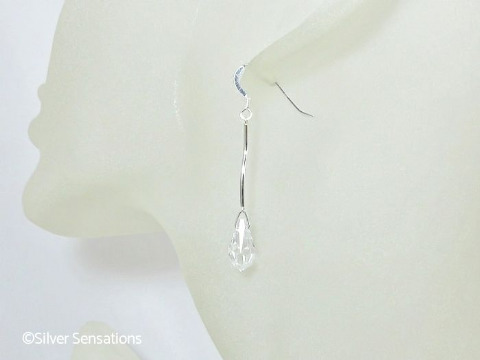 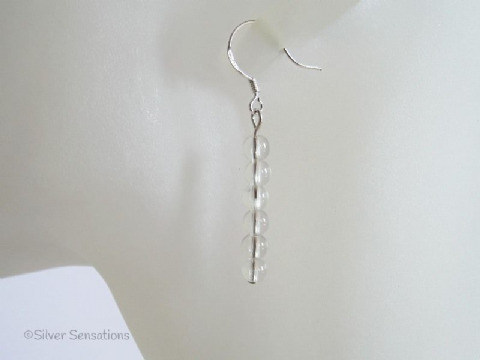 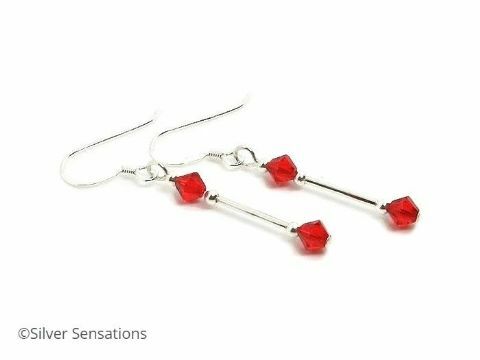 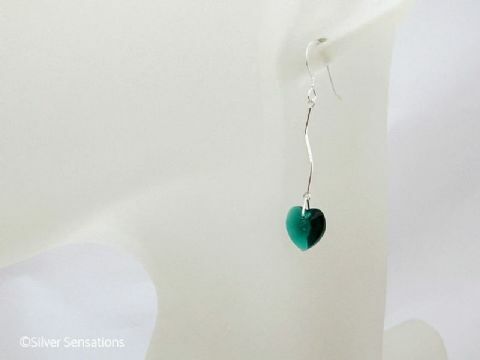 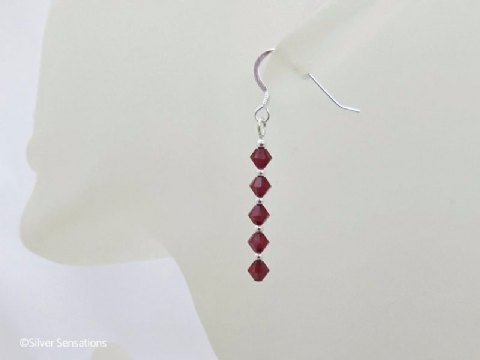 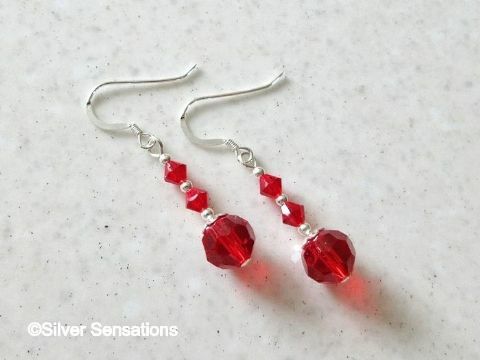 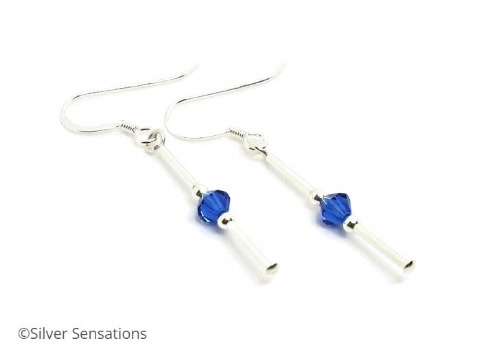 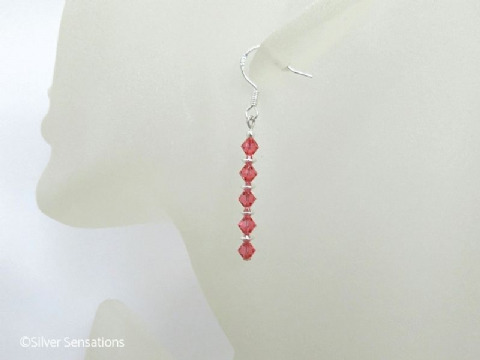 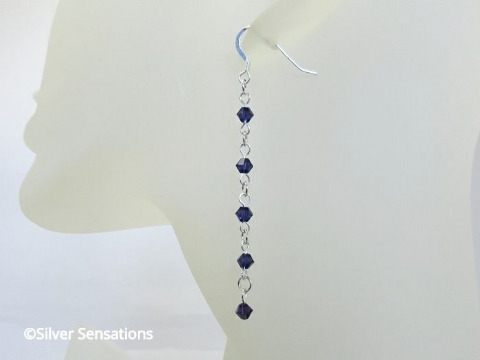 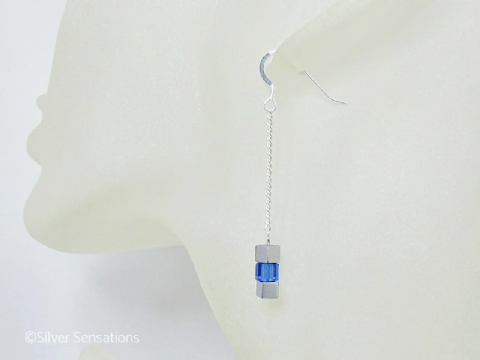 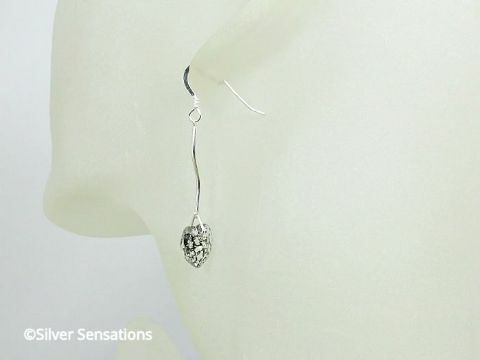 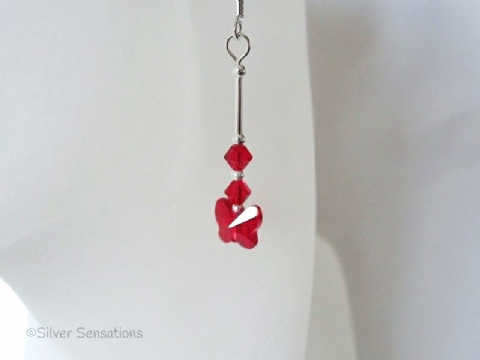 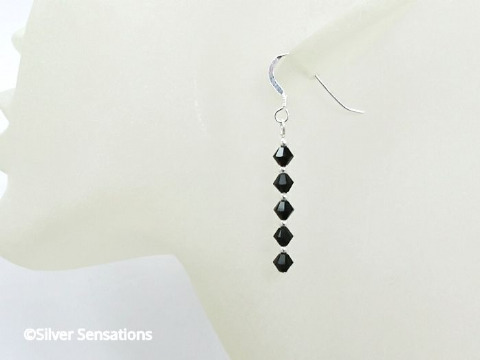 All designs have genuine Sterling Silver & hang from sturdy headpins & ear wires. 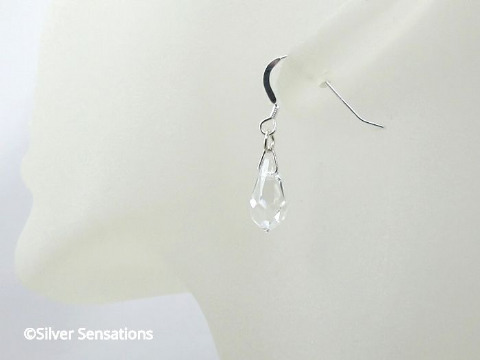 If you would prefer a post & butterfly fitting, this has an additional cost, so please contact me regarding this option.